CSCs – who needs 'em? Review Canon’s ever-popular Powershot G-series has a new and exciting addition that promises to expand the line-up rather than just upgrade it. 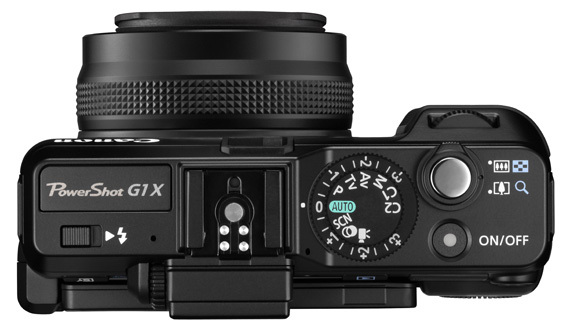 While the new Powershot G1 X keeps some of the looks and features of its predecessor – the G12 – it also departs from previous models in significant ways. 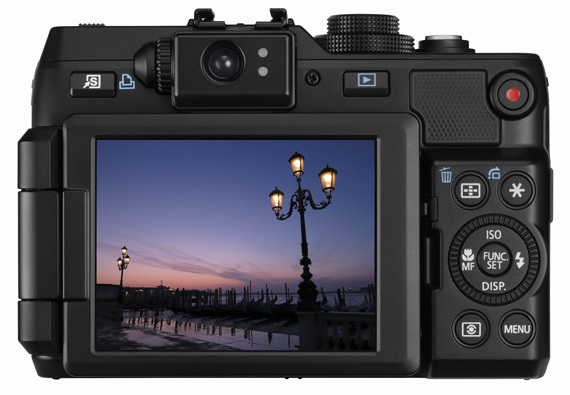 The G1 X is in fact the only compact to boast a 14Mp sensor of a size akin to many Micro Four Thirds cameras such as the Olympus E-PL3 and the Panasonic G3 and with a pixel density comparable to that of the APS-C sensor employed in Canon’s own entry-level DSLR, the EOS 600D. At 18.7 x 14mm this '1.5in' sensor is about a millimetre bigger all round than an MFT equivalent and has a crop value of 1.85x. Canon has not yet ventured into interchangeable lenses compacts arena. 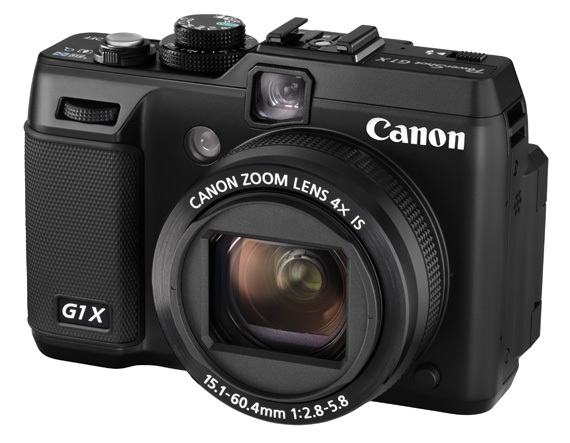 And for the time being at least, the G1 X represents Canon’s response to the Compact System Cameras (CSC) craze. Noticeable by its absence in this sector, and offering only a fixed zoom lens, the G1 X needs more than its PowerShot G-series fan base to make a lasting impression. Pricing the G1X at around £700, Canon has made it abundantly clear that the new G release is not only no ordinary compact but has the ambition to position itself into the Compact System Camera market as a competitive alternative. Certainly the specs alone of this compact can support that ambition: an extensive ISO range of 100-12800; a 4x zoom lens with a f/2.8 maximum aperture; an optical viewfinder in addition to the 3in multi-angle 920k LCD screen; Full HD 1920 x 1080 video recording at 24fps; built-in flash and 14-bit RAW file capture. Retaining the same basic look and layout of the G12, the G1 X is bigger – 116.7 x 80.5 x 64.7mm - and heavier – 534g - than its predecessor. Bulkier than any other compact to allow for the larger sensor, the G1 X is still portable enough, while its all metal body gives it a professional and hard-wearing feel. The reason why so many pros love Canon’s G-series is the abundance of well-placed, uncluttered physical controls that give PowerShot G compacts a high degree of manual control. In this respect, the G1 X is a typical Powershot G compact. Apart from the size difference there are only a few layout changes from the G12.